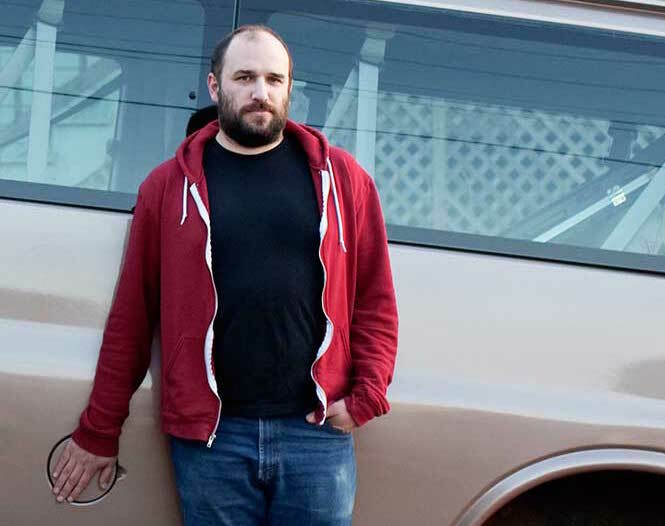 Here's a new batch of shows making their way to the Triangle in 2016. First up, rockers Against Me! 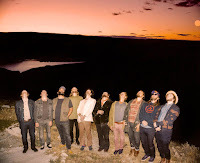 will play Motorco Music Hall in Durham on Sunday, May 15. My Jerusalem will open. 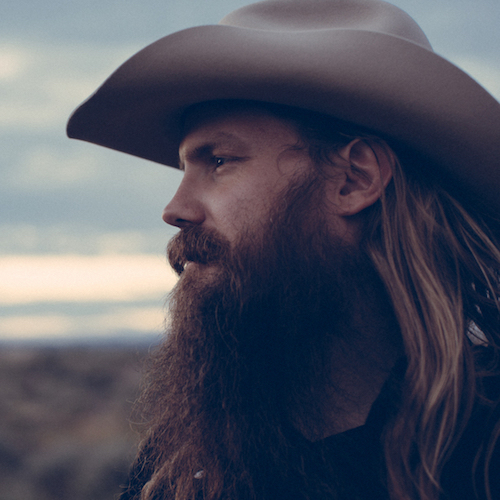 Tickets will go on sale at 10 a.m. today, April 1, via Ticketfly for $18. Next, singer-songwriter David Bazan will play the Cat's Cradle Back Room in Carrboro on Monday, July 11, in support of his new album Blanco, out May 13. Tickets will go on sale at 10 a.m. today, April 1, via Ticketfly for $15. Here is another of our increasingly sporadic roundups of new shows coming to the Triangle in the coming months. Let's get started. 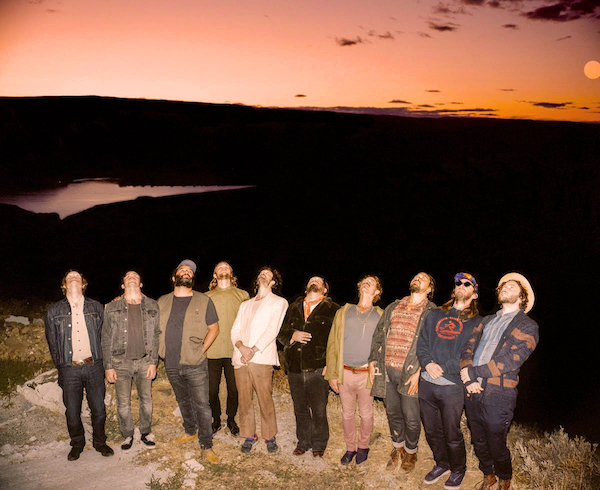 First, Edward Sharpe and the Magnetic Zeroes will release a new album on April 15 titled PersonA. The tour in support of the album will stop at the North Carolina Museum of Art in Raleigh on Friday, May 27. Tickets will go on sale at 10 a.m. on Thursday, March 17, via Etix for $32 to $45. 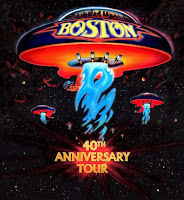 We've been a bit neglectful with updates lately, so today we've got a trio of new shows at downtown Raleigh's medium-sized shed, Red Hat Amphitheater. 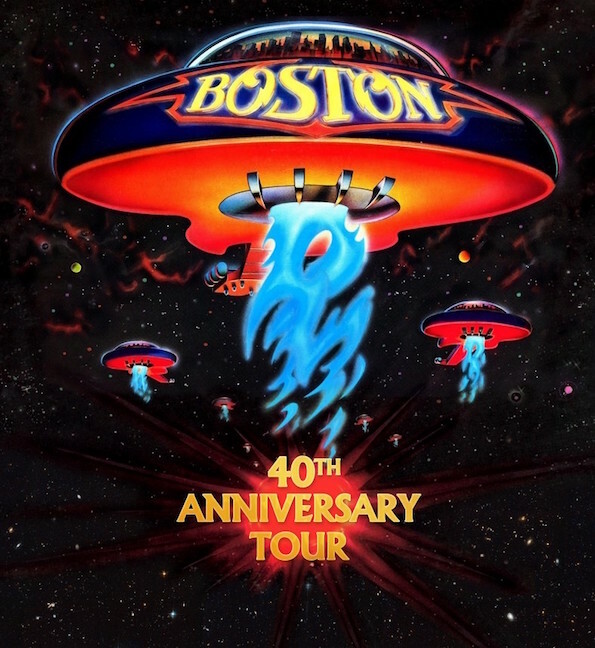 First, classic rockers Boston will hit the road on a 40th anniversary tour this year and they'll play the Raleigh amphitheater on Friday, May 6. Tickets will go on sale at 10 a.m. on Friday, February 26, via the Duke Energy Center box office and Ticketmaster for $29.50 to $75. The Live Nation pre-sale will begin at 10 a.m. on Wednesday, February 24. Following her big Super Bowl halftime performance with Coldplay last night, R&B superstar Beyoncé has announced a big stadium tour this spring that will bring her to the Triangle. 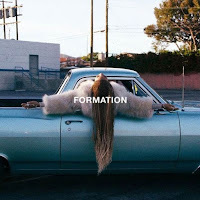 Beyoncé's Formation Tour will come to Carter-Finley Stadium in Raleigh on Tuesday, May 3. Tickets will go on sale at 10 a.m. on Monday, February 22, via Ticketmaster for $40 to $275. Beyoncé's BeHive pre-sale starts at 10 a.m. on Monday, February 15. Check out Beyoncé's new video for her surprise single "Formation" below.